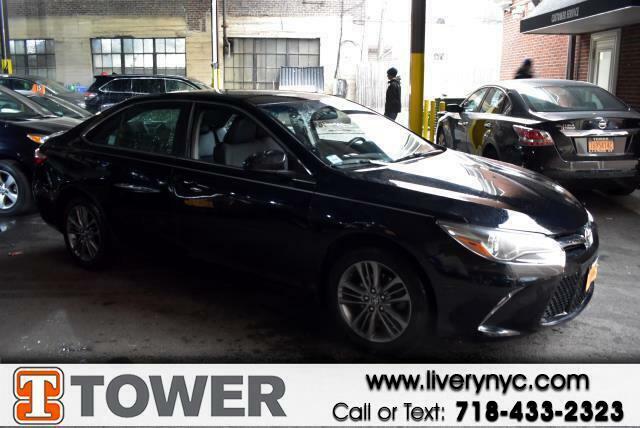 Buy Here Pay Here 2016 Toyota Camry SE for Sale in Long Island City NY 11101 Tower Auto Mall Inc. This 2016 Toyota Camry is a dream machine designed to dazzle you! This Camry has 66595 miles, and it has plenty more to go with you behind the wheel. It checks off in-demand features such as: power seats,rear view camera,power windows,power locks,blue tooth and mp3 audio input Ready to hop into a stylish and long-lasting ride? It won’t last long, so hurry in! We won't sell you a vehicle that we wouldn't sell our family.